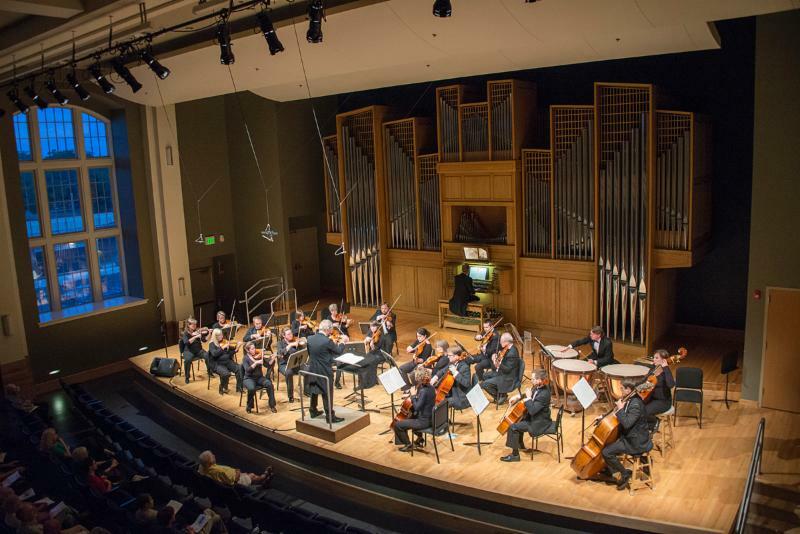 The annual Organ Week, presented by the School of Music, Theatre and Dance at Colorado State University, features guest artist solo recitals and an evening of organ concertos with the Fort Collins symphony Orchestra, conducted by Wes Kenney. For details, visit our website. Monday, June 8, 7:30 p.m. Organ Recital Hall, University Center for the Arts, 1400 Remington St.
Tuesday, June 9, 7:30 p.m.
First Presbyterian Church, 531 S. College Ave.